People often say there’s no originality in Hollywood anymore; that’s why we get so many superhero movies, remakes and reboots of franchises that have only just finished (*coughBatmancough*). Those people might just have another string to add to their bow soon too: sequels to classic movies that probably don’t need them. After the success of Anchorman 2 and Dumb and Dumber To, movie execs are tripping over themselves to revive long dormant-but-beloved franchises. Let’s start with yesterday’s announcement. 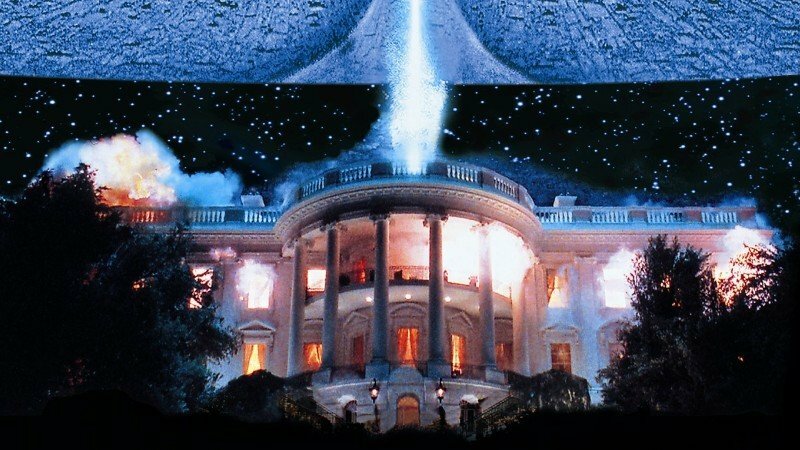 Independence Day 2 is hitting cinemas in June 2016, just under 20 years after the original, with original director Roland Emmerich, Bill Pullman and Jeff Goldblum all set to return. Will Smith, however, is missing in action. No-one has said much about the plot yet, but we’re willing to bet that it involves angry aliens and the odd landmark being blown up by space-lasers. 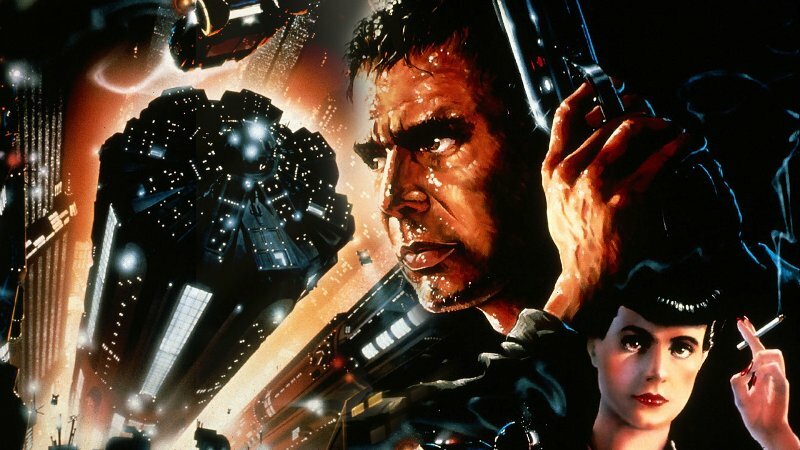 Blade Runner 2 has been rumoured for quite a long time, but we know though that it’s definitely in the works after original director Ridley Scott confirmed that we won’t be directing it. Plot details are thin on the ground but Harrison Ford will definitely be in it. However, Scott has said Ford will only appear in the film’s third act, after a new group try to track his character Deckard down. Eddie Murphy is reprising his role as Axel Foley for this long-planned sequel, which is set to be released in 2016 (AKA the year of the sequel). Apparently, it’ll feature Murphy swearing and being naughty like in the olden days before he decided putting on a fat suit is the best way to generate laughs (it isn’t). Hooray! Let’s get the bad news out of the way first: Bill Murray has more or less said that he won’t be appearing in this, so don’t get your hopes up too much. 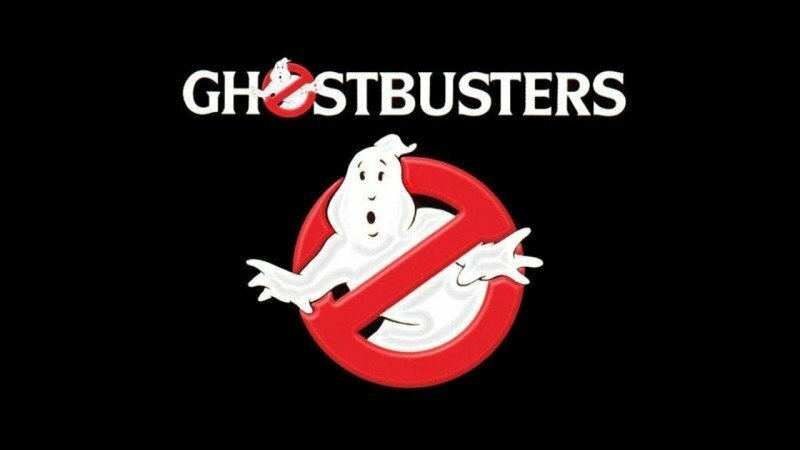 In fact, after Harold Ramis’ sad death earlier this year, it’s looking like Dan Ackroyd might be the only original Ghostbuster making an appearance. Yes, it’s true: there’s going to be a sequel to the ‘beloved’ Arnie Christmas classic, which gloriously captures the spirit of Christmas by depicting a near-psychopathic Austrian furniture salesman taking increasingly crazy measures to secure his son a doll before Christmas. Unfortunately, Arnie doesn’t appear in Jingle All The Way 2. Instead, Larry The Cable Guy – a US comedian who is carving a niche as ‘that bloke who replaces beefcake actors in family comedies’ after replacing The Rock for The Tooth Fairy 2 – will be the poor sap trying to get his daughter a sold-out toy called That Harrison Bear. In a rather odd twist, the film is being produced by the WWE – surely Arnie would have been perfect for the main role? Jingle All The Way 2 comes out on DVD next month. 29 years after Mel Gibson returned to the Thunderdome, he’s finally back – except he looks a lot like Tom Hardy now. Yep, Gibson is out and Hardy is in as ‘Mad’ Max, the road warrior who enjoys nothing more than speeding across the desert while being chased by baddies in questionable gear. Fury Road has been in development for 25 years, with creator George Miller experimenting with various scripts and filming styles (it was going to be animated at one point) before settling on Hardy in 2009. It’s been described as a ‘Western on wheels’ and is being released next May. Tom Cruise is clearing feeling the need for speed. 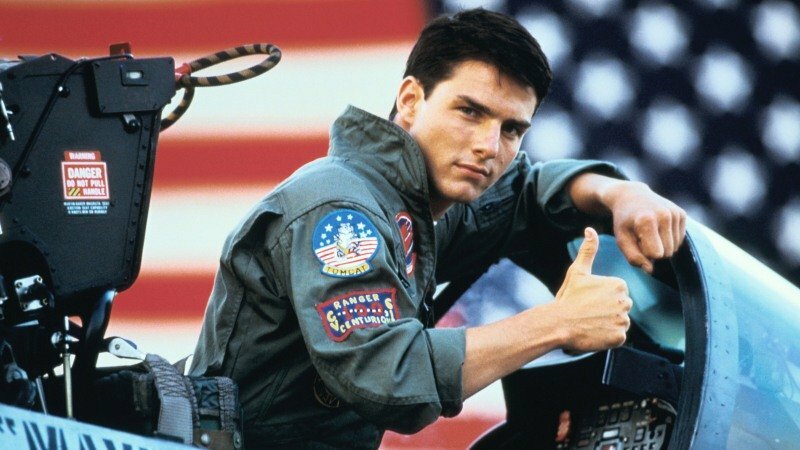 He’s confirmed that he’s pressing ahead with Top Gun 2, the classic 80s film about male volleyball players fighter pilots. A writer was appointed in September, and Cruise will definitely be returning as Maverick. The plot will focus on the role of pilots in the age of drone warfare, so it’ll basically be 2 hours of Cruise outwitting stupid robots with his ace volleyball pilot skills. Twins is a late-80s comedy based entirely on the idea that Arnold Schwarzenegger and Danny DeVito don’t look much like each other, yet find out they’re actually twins. News is thin on this sequel, but it’s been more or less confirmed by Arnie himself that the twins will find out they have a third sibling who turns out to be Eddie flippin’ Murphy! Expect a healthy dollop of hilarious consequences. Zoolander 2 is going to be written and directed by Justin Theroux and will see Hansel and Derek under threat from younger and more ridiculously (ridiculouslier?) good looking models. Ben Stiller, Owen Wilson and Will Ferrell are all returning, while Penelope Cruz has also been added to the cast. No release date has been set, but it could be coming in 2016 – 15 years after the original. If you’re clearing out your DVD collection, why not sell them and make some cash with musicMagpie? ← Need some Christmas present ideas? How about one of these Marvel-lous superhero movies?